The world would be a much better place if everyone read these two books. 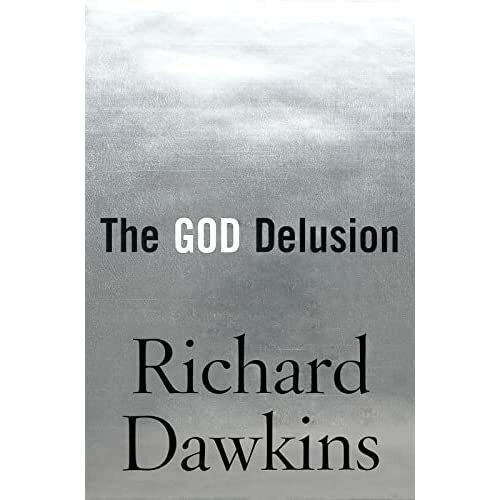 First off, Richard Dawkins' Magnum Opus 'The God Delusion'. Dawkins calmly, comprehensively and resoundingly takes on all the arguments for the existence of any form of 'god' and demolishes them to pieces. Most would say that that isn't really such a great feat--as any smart 15-year-old could do the same-- which is true. Even though Dawkins’ presentation is very comprehensive, these arguments have been presented before in many works, not least his own. However, what is original and commendable about this book is that Dawkins goes further than destroying any reasonable foundation for religion, but also illustrates just how dangerous all forms of faith are, and how important it is for all of us to not just stop believing in religion, but to strive towards a world with no irrational religious beliefs. Tolerating religion, according to Dawkins, is a slippery slope that will lead to countless harmful consequences. Faith in a fictional deity, even the most innocuous and meaningless forms of it, is something harmful for us as a human society. It fosters irrationality and makes it look like it is ok for people to believe things that have no basis in reality or rationality. This is dangerous because once you take one step on the slope of irrational belief, it is a slippery slope to preaching the banning of condoms, blowing up the World Trade Center, or establishing a Jewish theocracy on a land with a majority of non-Jews by ethnic cleansing. All of these crimes have one thing in common, at their heart they follow from an irrational person's interpretation of an irrational 'faith'. If 'faith' is considered acceptable, then there is no solid reasonable basis to distinguish between innocuous faith and criminal faith. They are all equally irrational, and once you suspend reason, then you have nothing with which to confront the irrational criminals like the Pope or Bin Ladin or Ariel Sharon. 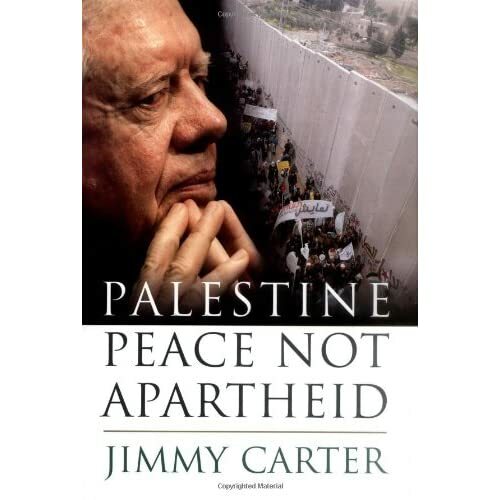 The second book is Jimmy Carter's Palestine: Peace not Apartheid. This is by no means the most comprehensive, informative or just treatment of the Palestinian/Israeli 'conflict', but at the least it offers a sober analysis of just how bad the situation is for Palestinians and just how much Americans are responsible for this mess. If Americans would read this book, they would certainly demand change in their government's despicable stance towards the Middle East's most bloody theocracy. Buy these books and read them, and tell all your friends about them, and if you're giving away any gifts for whatever holiday you celebrate, these books are the best choice.